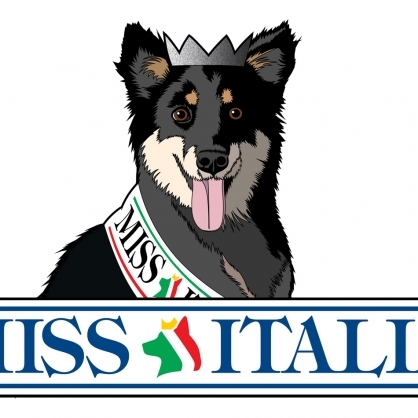 Miss Italia is the biggest Italian beauty pageant, held every year since 1939. 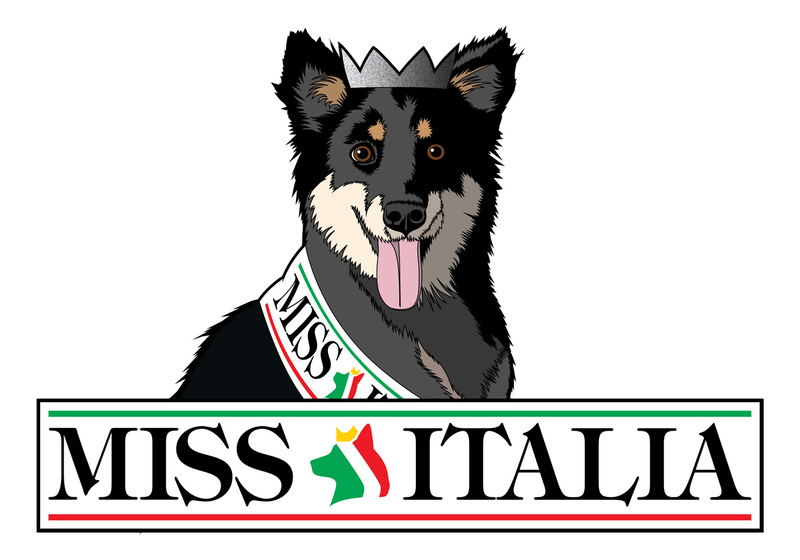 This design was created by request of Roberta and Alessandro, the owners of Italia, a rescued dog. It features Italia wearing the winner’s crown and ribbon.